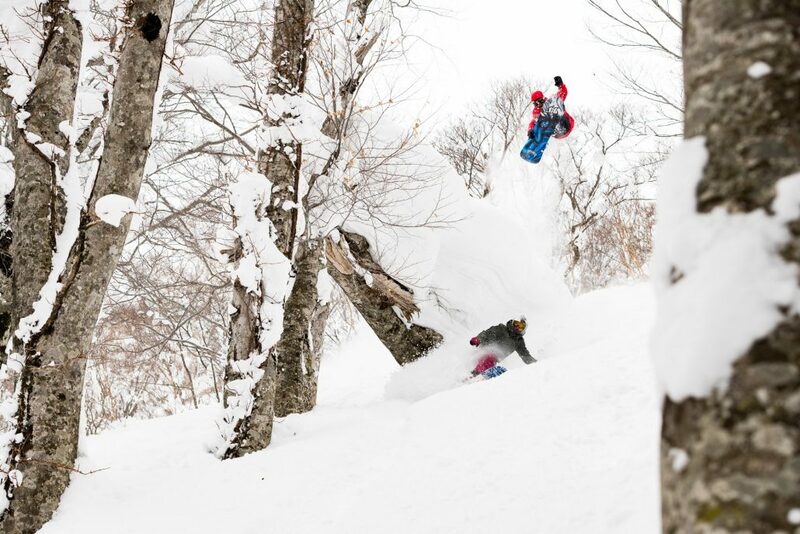 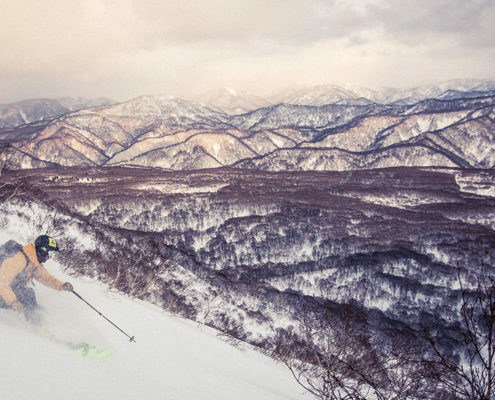 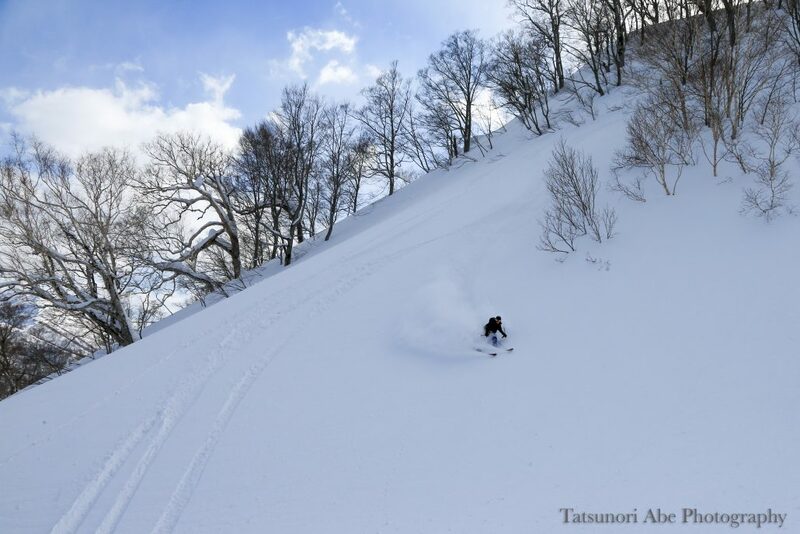 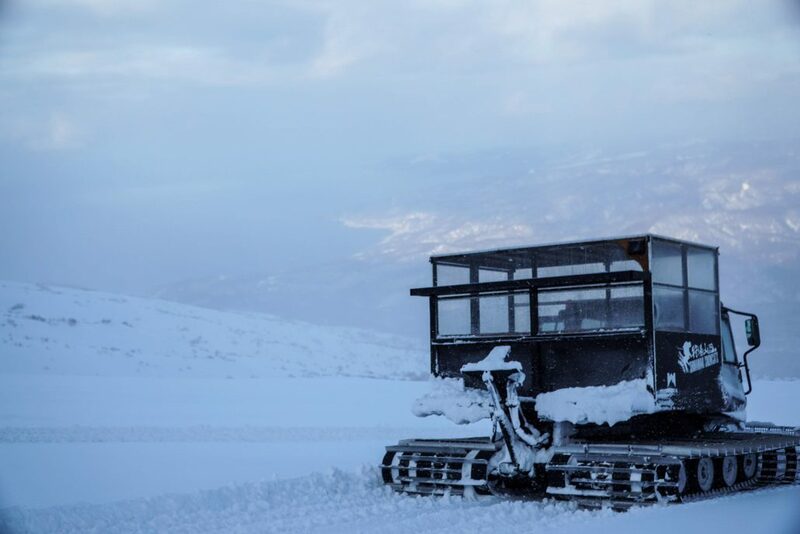 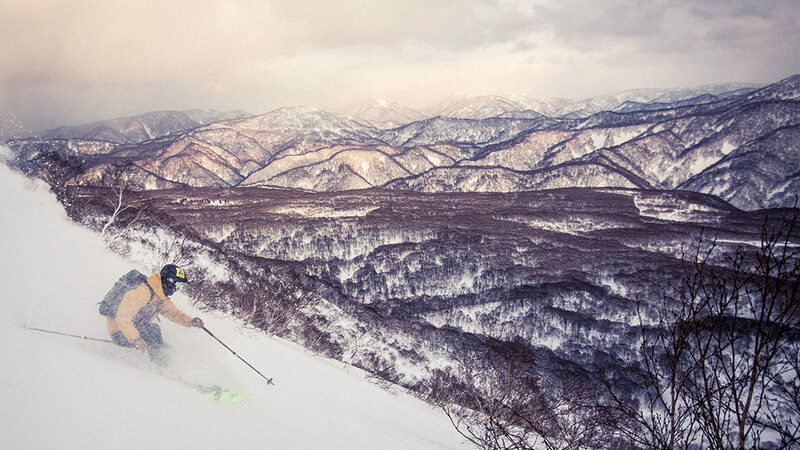 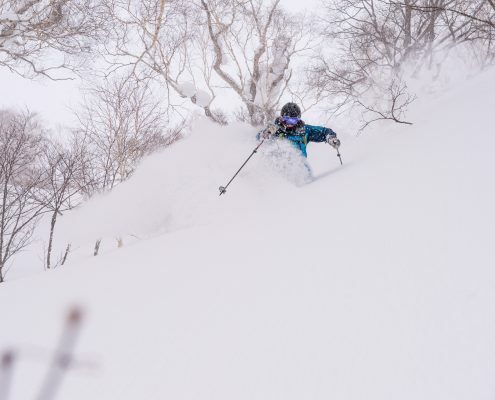 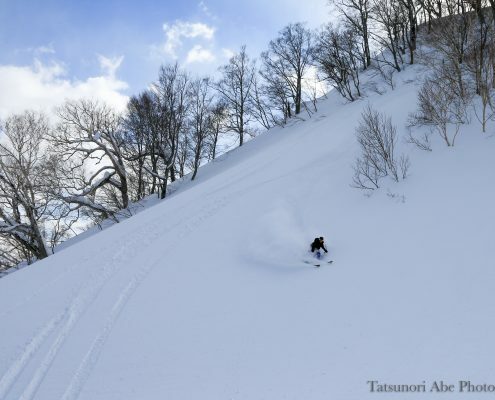 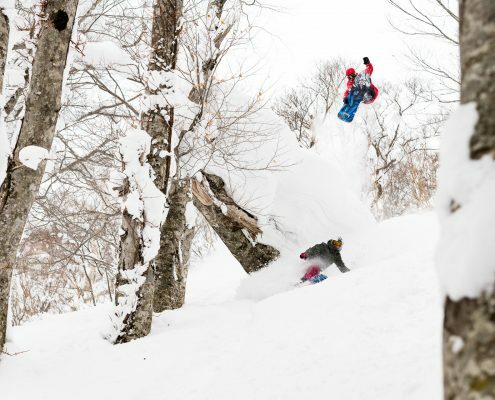 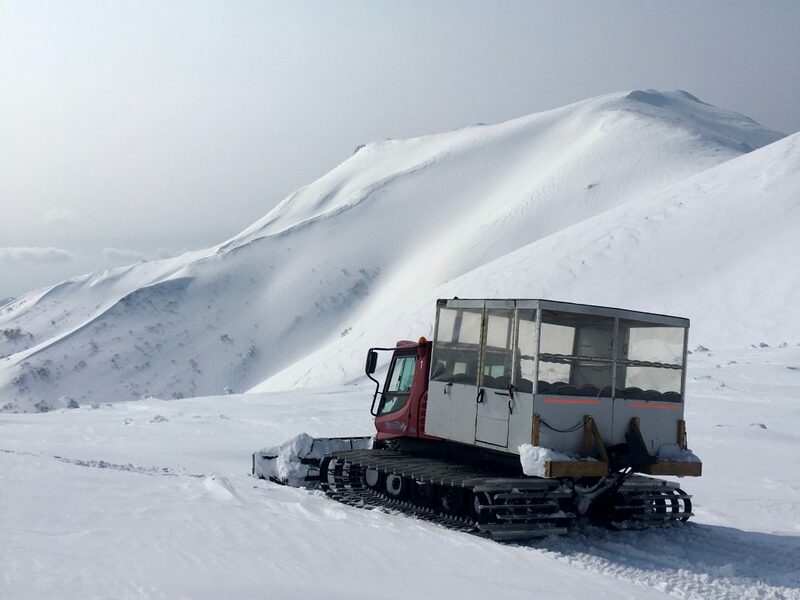 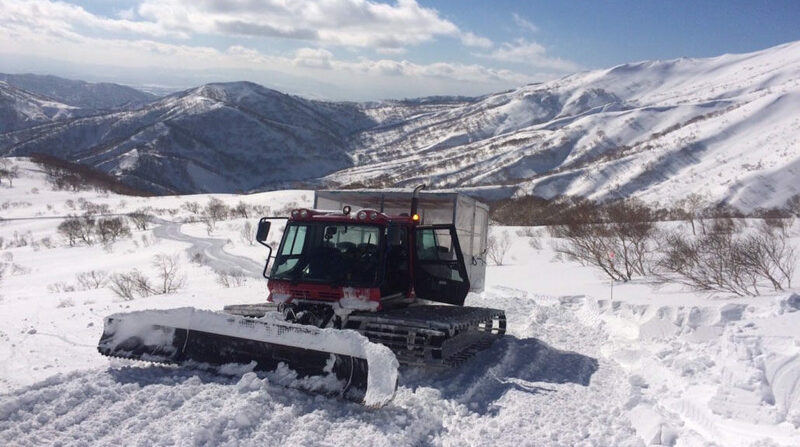 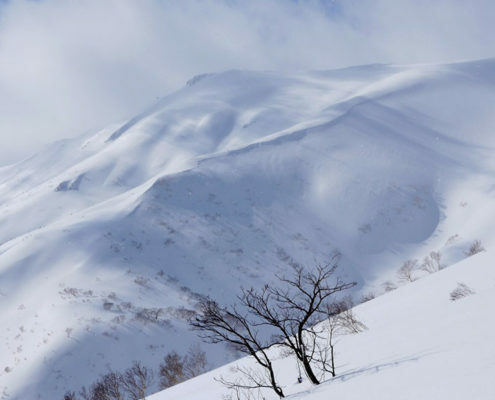 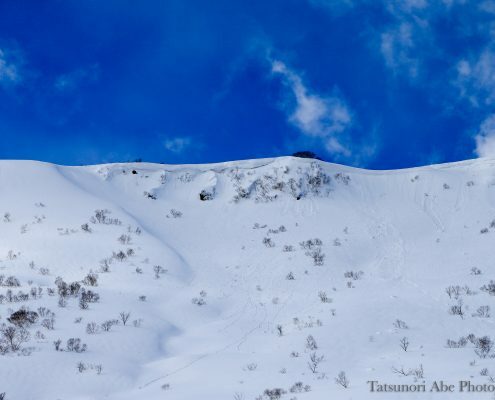 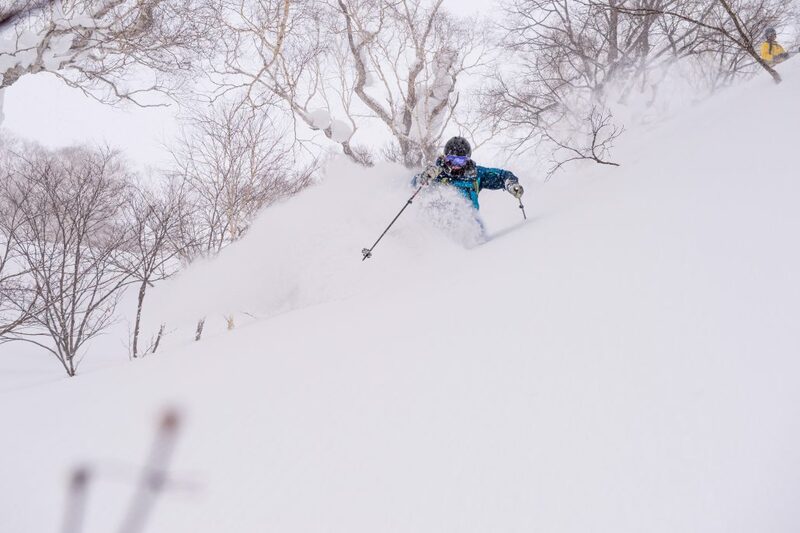 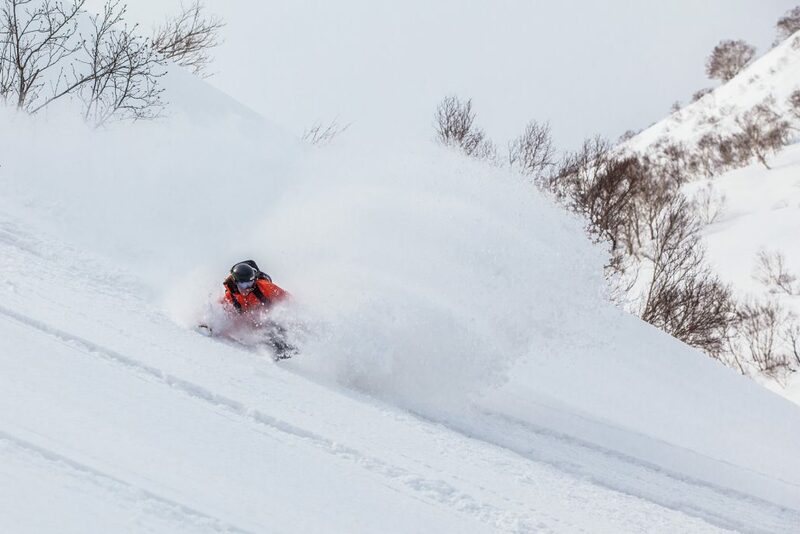 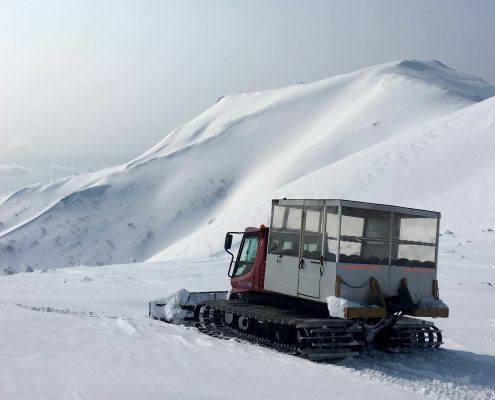 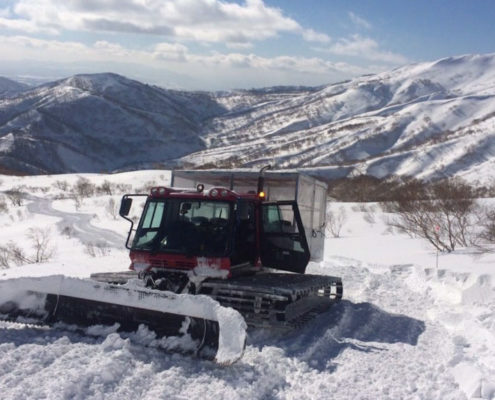 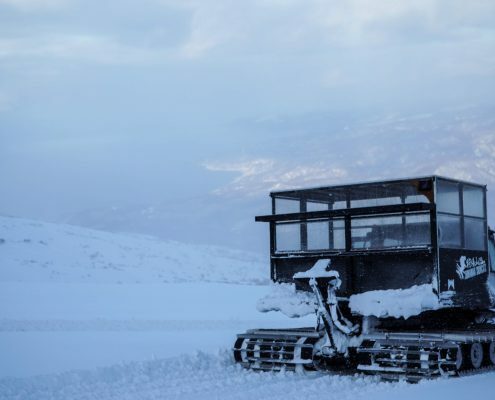 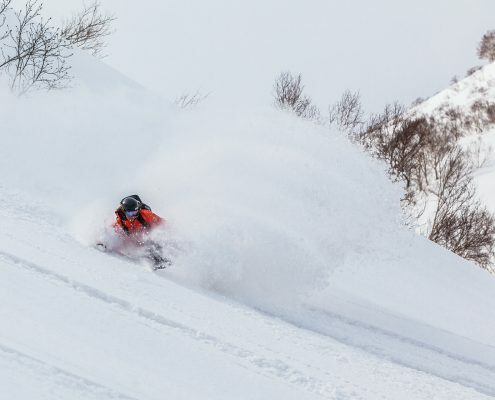 Experience 2 days of cat skiing at our Shimamaki location and get ready to ride untouched powder in the Karibayama mountain range! 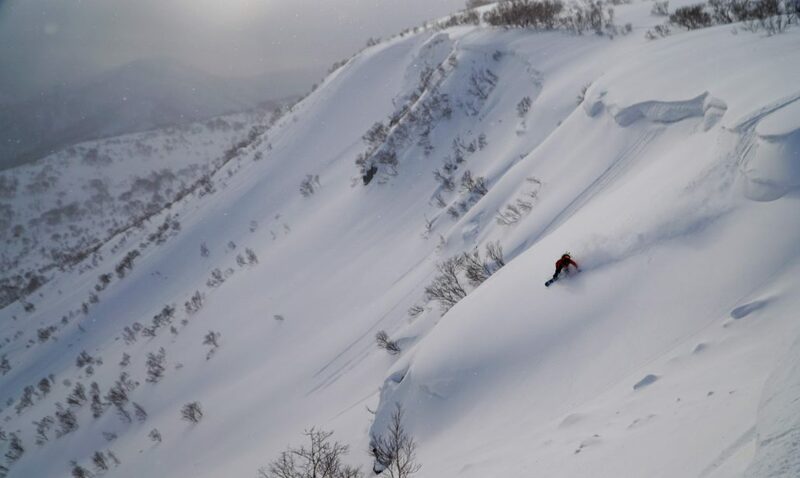 This trip is a unique package, blending deep powder skiing with a rich cultural experience. 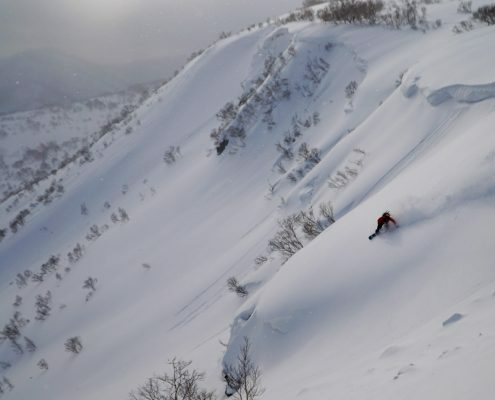 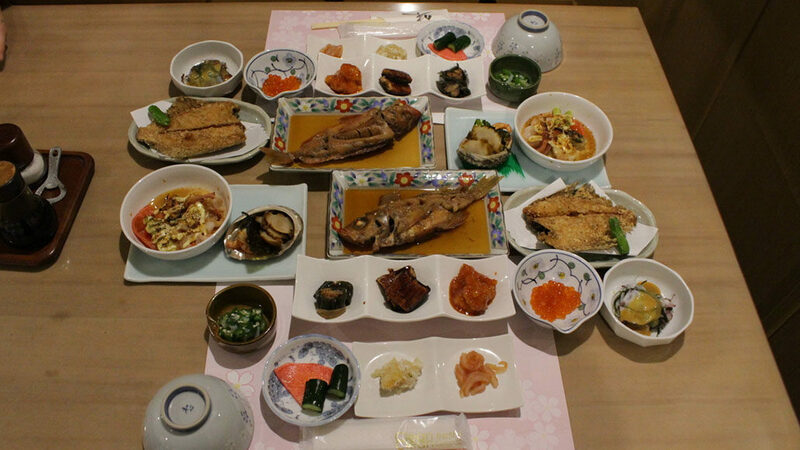 For 2 nights you will be staying in the sleepy, coastal village of Shimamaki, a two hour drive Southwest of Niseko. 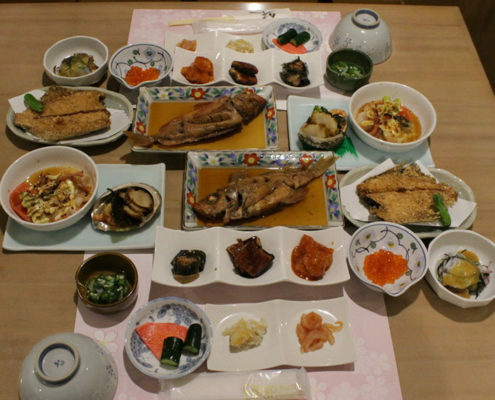 The area is famous for big mountains, trophy salmon fishing, and an abundance of seafood. 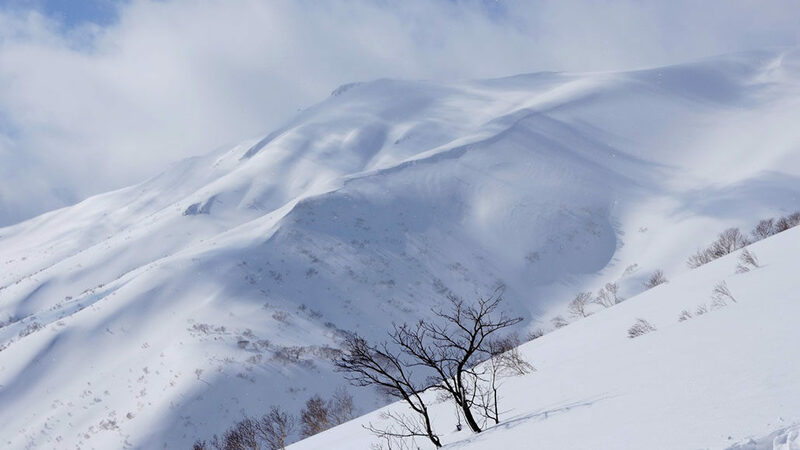  At the end of each day you can relax at your accommodations in the rustic, yet charming Motta Onsen or Chihasegawa Onsen hot spring lodges. 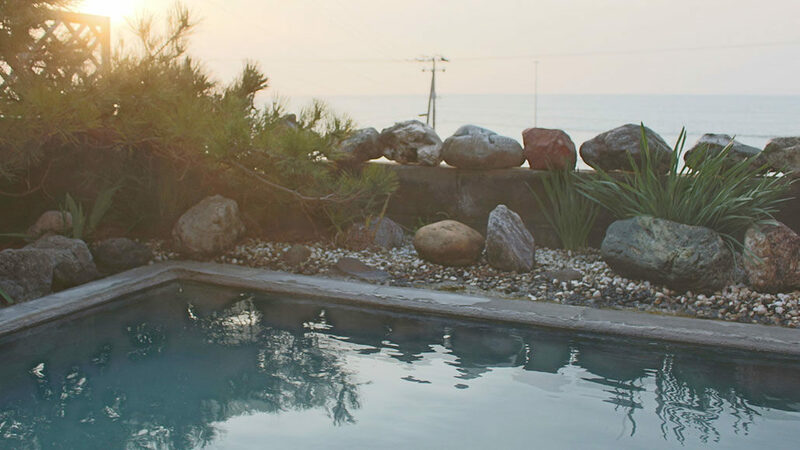 At these traditional Japanese lodges guests will have full access to the Onsen pools, indulge in fresh local seafood dishes, and enjoy Japanese beer and sake. 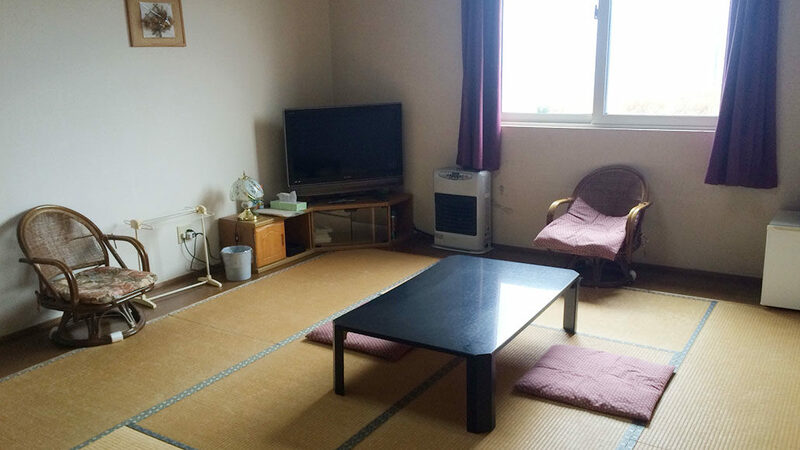 Accommodations are based on three guests to one traditional ryokan room, complete with bamboo mats and futon cushions. 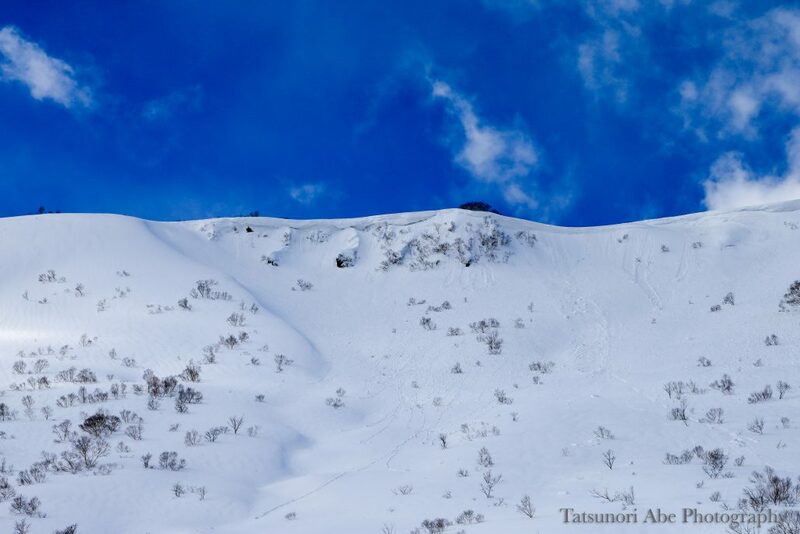 Private lodging options are available at additional cost.